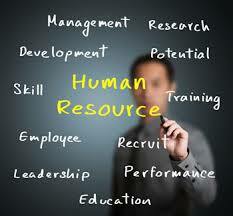 We offers a modern approach to providing human resources. Our background inquiries and questionaires are stratically designed to render an uncanny match between a prospect’s unique qualifications and your firm’s specific requirements. Our mission is to qualify and deploy the right personnel, meet the lifestyles of todays families. In a time when our site-picture is changing almost daily, you need a staffing agency you can count-on. Our professionals have put together a comprehensive methodology and strategy. We interview and thoroughly screen all candidates. New-hire orientation, work ethics, and safety orientations are a part of our program. Under our temp to perm program, after 13 weeks or less, you will have the option to hire these employees and place them on your payroll at no additional expense. Attracting and recruiting qualified employees is one thing – we also place special emphasis on retention. 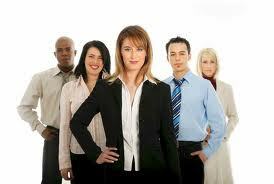 We accomplish this by aggressively recruiting highly qualified people and offering benefits and bonuses. Besides regular services such as temporary staffing, permanent placement (which we call ‘staffing’) and the recruitment of middle and senior managers (search & selection), we also offer a comprehensive range of other services including: seconded specialists (professionals) and specialized HR services (HR solutions). profile that best meets them. 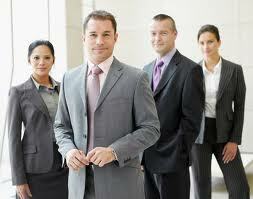 They recruit temporary or permanent employees and make the match. We have subsidiaries specializing exclusively in recruitment of middle and senior managers for permanent positions within client organizations. 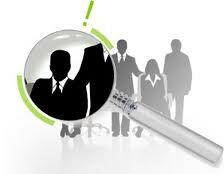 These services include a number of related recruitment and training programs.